There are over 60 species of Basil (Ocimum spp. ), which have various culinary and miscellaneous uses. Basil folklore is often contradictory, depending on which geographic or cultural information is consulted. 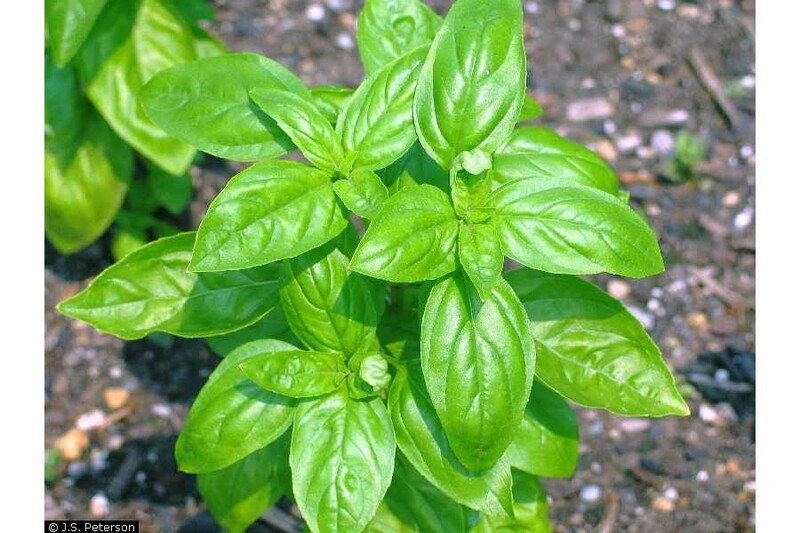 Even the origin of the name of basil has been disputed since ancient times. The Greek word “baslikon” means “kingly” or “king” and basil is sometimes referred to as the “king of herbs.” The ancient Greeks believed that only the king could harvest basil from the royal garden. 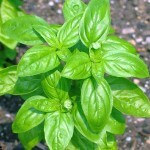 The French call basil “herbe royale,” while the Latin word “ocimum” is from the Greek, translated to “the sense of being able to enjoy the fragrance.” To illustrate the contradictions associated with basil, it is said to symbolize hatred, love, good wishes, warm friendship, wealth, poverty, and good luck.